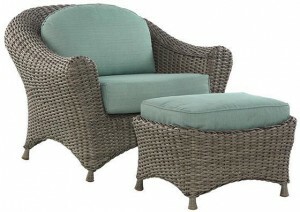 We sell wholesale cushions for all sets in the outdoor Martha Stewart Living Lake Adela patio furniture set! 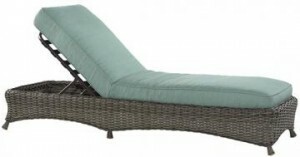 Do you have the Living Lake Adela patio set purchased from Home Depot, Sears, Kmart, Lowes, Sams Club or another large retail store but cant seem to find replacement cushions for it anymore? We carry all cushions for the Living Lake Adela collection with your choice of dozens of high quality outdoor patio fabrics!